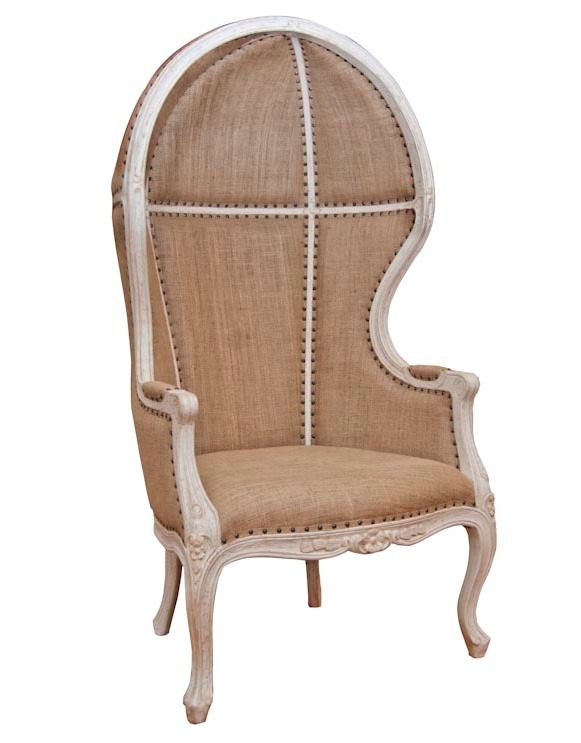 This chair which from MK Home Furnishings is a reproduction of a French Regency period piece is sooo beyond drool worthy. I am hoping one day that a client will want this in their home. If not I will have to find a place in my own home to use it.